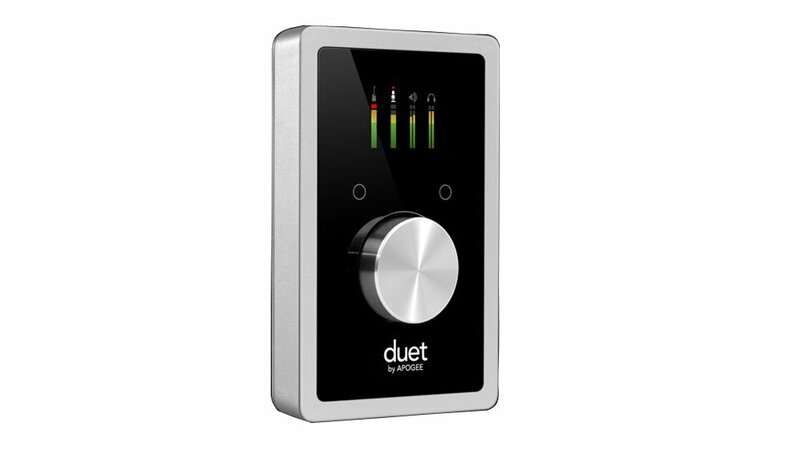 The original, diminutive Apogee Duet was a revelation when it hit the market back in 2008. The Apogee Duet 2 ($595 direct) continues in the same vein, with even better sound quality, and a marked switch from FireWire to USB support—the latter necessary given how Apple is steadily removing FireWire ports from its latest Macs. It’s not perfect, but despite its seemingly high price, it’s a solid value given how great it sounds.